. إن الخدمات التي يقدمها Tamar River Villas تضمن للنزلاء إقامة مريحة. يمكن الاستمتاع بمجموعة من الخدمات على أعلى المستويات في الفندق كمثل واي فاي مجاني في جميع الغرف, خدمة التنظيف يوميًا, خدمة غسيل ذاتية, خدمة سيارات الأجرة, مجهز لذوي الإحتياجات الخاصة. في الفندق غرف نوم يتجاوز عددها 27، كلها مجهزة بعناية وجمال وبعضها مزود بـ تلفزيون بشاشة مسطحة, اتصال لاسلكي بالإنترنت, غرف لغير المدخنين, مكيف هواء, تدفئة. يمكنك طلب اللائحة الكاملة للخدمات في الفندق ومن بينها حديقة. اكتشف مزيجاً ساحراً من الخدمة الاحترافية والخيارات الواسعة من وسائل الراحة والمتعة في Tamar River Villas. The place was great from all points of view. Good location, clean and well maintained, well furnished. The only thing I noticed (which didn't affect us in any way though), was that the studio apartment we booked was advertised as having 60sqm. This is not the case; perhaps is around 35-40sqm or so, which was enough for us anyway. We had a wonderful stay as the apartment was spacious and fully equipped. The beds were comfortable and the sheets were clean. The location is excellent and the wifi connection was good from our unit. We booked a two bedrooms apartment at a special rate. However, when we arrived the hotel, when we showed the hotel voucher to a hotel staff , the staff told us that they only received an order for a one bedroom studio from booking agent and at a higher rate. He checked their records again and found no mistake. Apparently it was a mistake from the booking agent. However, the staff was considerate and he understood our situation. Eventually, he arranged a two bedrooms apartment to us and at the special rate as our hotel voucher stated. 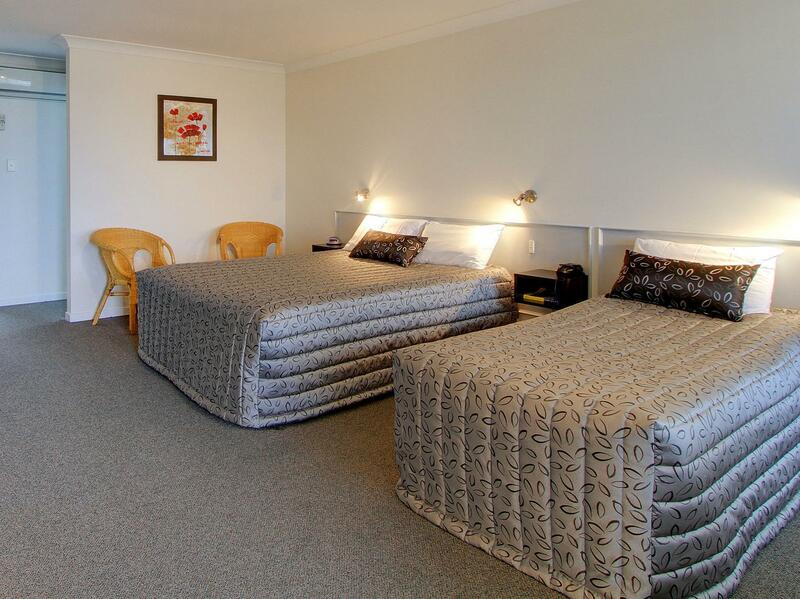 We have an excellent stay with spacious and clean apartment. Great view of Tamar River too. Kitchen was a plus point. Common laundry is also being provided. Free wifi and parking. A restaurant with great food is also within the vicinity. Spacious room. Ample parking spaces. Kitchen is great with everything you need. The only thing is that you needa wait for hot water for shower. The place nice for staying , and good located . Thumbs up and customer service is great . Fiona and Danny were amazing! They really took their time to change our room from the 2nd floor to the 1st floor. They also helped us look for restaurants and offered to book it for us. Place was clean and big for our family. We enjoyed three nights here at the villas, they are situated a close drive to the city and tourist attractions. Roomy with all necessary kitchen equipment. Management allowed us a later checkout which we were most thankful. The apartment is located a few kms outside of town, not far if you have a rented car, situated on a main road, it wasn't noisy at all. No visible public transport if you don't have a car however. There's parking, one for each apartment. The apartment is clean and looks recently renovated. 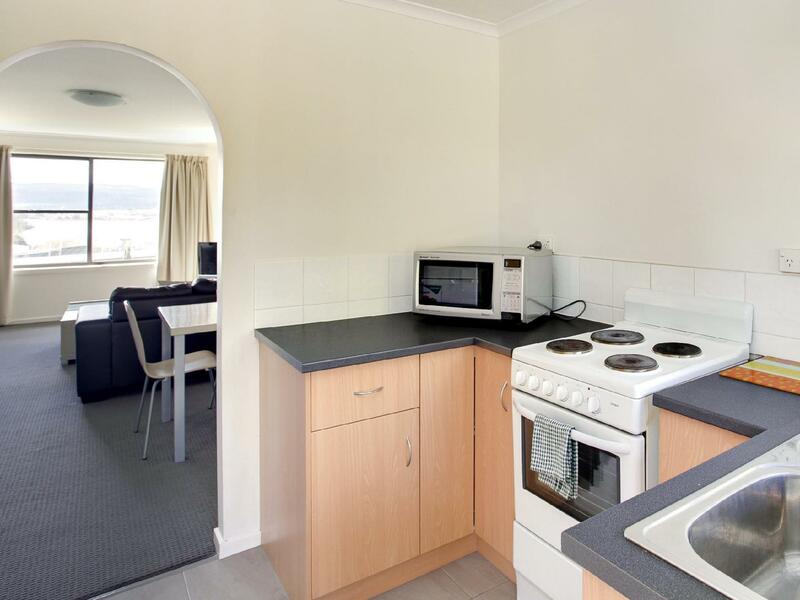 Fully equipped with microwave oven, kettle, oven, stove, pots and pans etc. Spacious and comfortable. good location, clean towels, fuss free check-in & out. a cosy room with everything we need. slept comfortably. fresh towels were given to us daily, really appreciated that. also thankful for picking up the call even though we arrived late for our check-in. Excellent. No complaints. Staff willing to attend to any request. We liked it so much we booked another night with them for our return to launceston to fly out, at the end of our trip. We would highly recommend it. Also the restaurant was great. We had dinner there the first night. We cooked for ourselves the next but decided our last night in Tassie, on our return, would definitely be at the restaurant. It didn't disappoint! We had the disabled unit as we requested to be on ground level with car park in front. It was all clean and tidy and every thing was acceptable but as a unit for disabled it would fail as there was a shower facing a wall with narrow access and the shower itself was small. I might add that at no time was I offered a receipt. Stayed one night at the two room apartment. 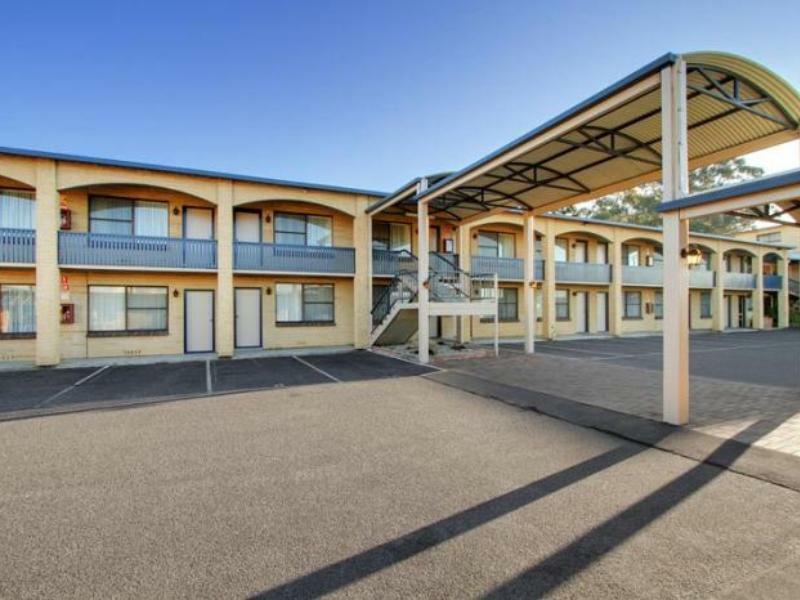 Reasonably priced, convenient location, rooms and facilities looked a bit dated but still kept in good condition, nice view to the Tamar river. It was a fantastic experience. If you like watching sunrise, this is the best choice of hotel! Simply get up and sit at dining with your window blinds open. Good deal for family travelers. Clean and tidy, apartment is spacious.